Today on a very special LIVE episode of the Perfect Bound Podcast, we welcome special guest Kazu Kibuishi (Amulet, Flight). 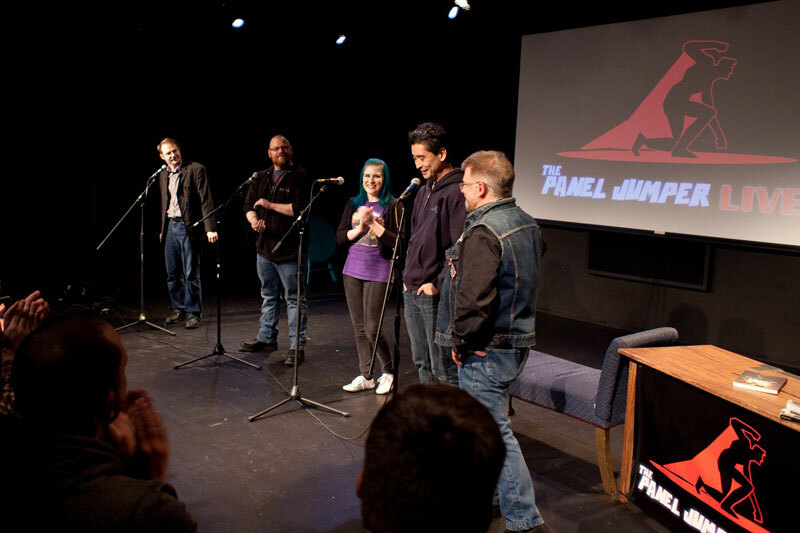 Kazu joined us for Chapter V of The Panel Jumper **LIVE** on December 8th, 2017 at West of Lenin. 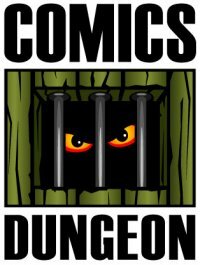 He tells us about his non-comic careers, his big break into comics, how he deals with fame, how he interacts with his fans, and what he thinks makes a good all-ages comic. 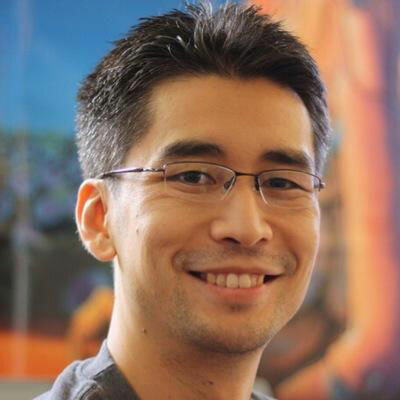 Find all of Kazu’s stuff at boltcity.com. Tagged amulet, guest, interview, kazu kibuishi, panel jumper live, west of lenin. Bookmark the permalink.